Description *Carfax Accident Free*, Bluetooth, AWD. CARFAX One-Owner. 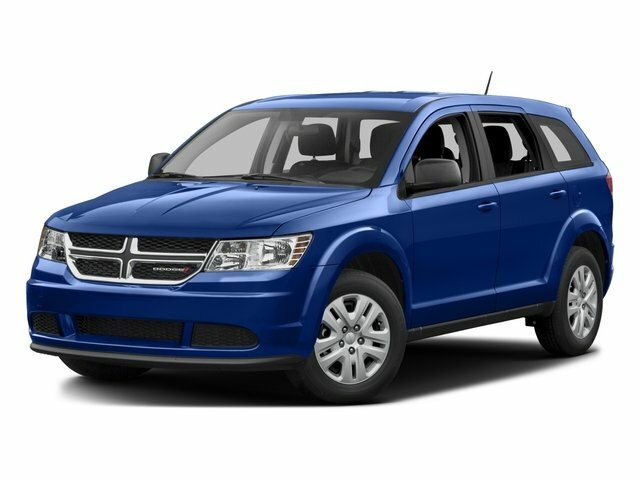 2017 Dodge Journey SXT Priced below KBB Fair Purchase Price!